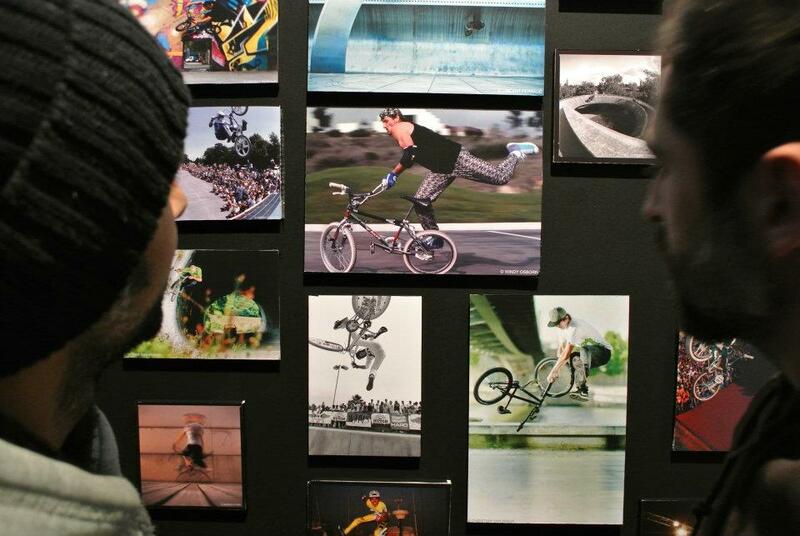 Bob Haro @ "Béton Hurlant", the MOVIE ! 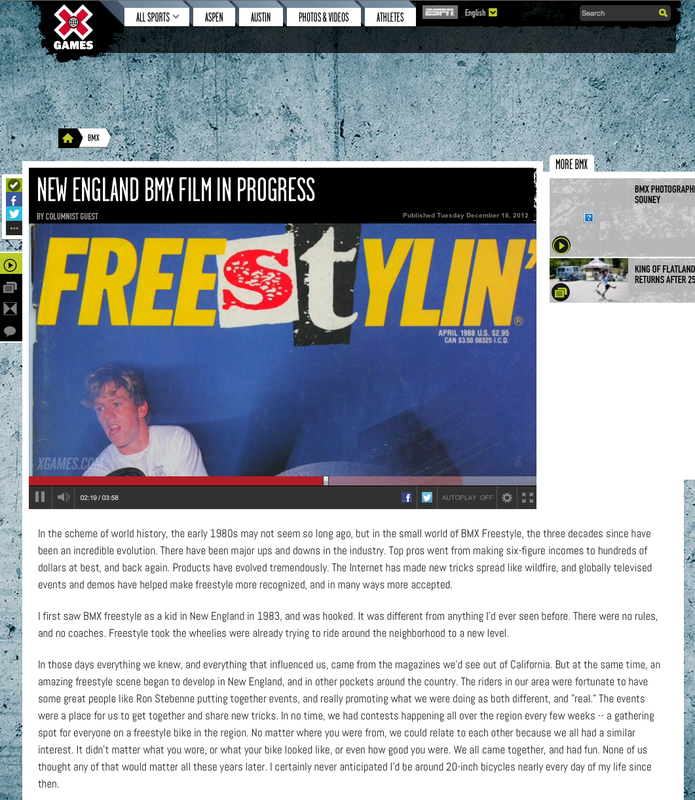 from OSBMXF.COM-FB/SR on Vimeo. 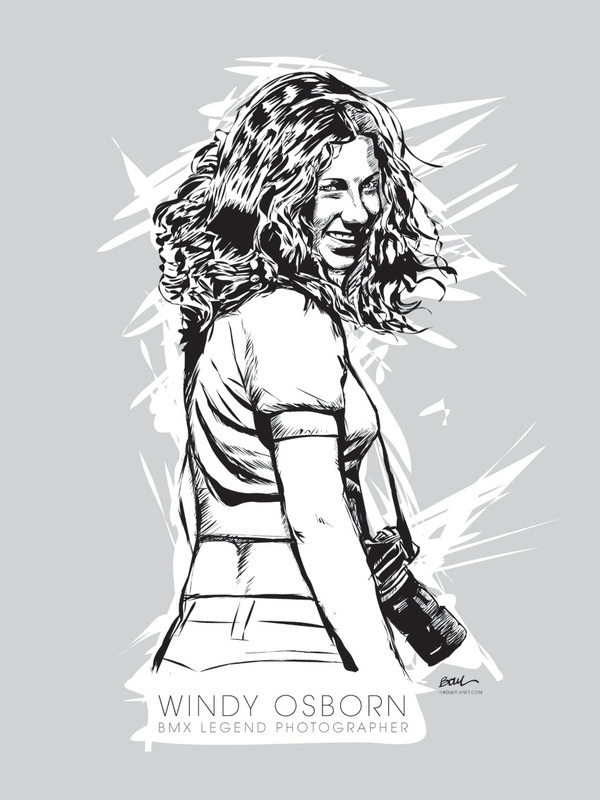 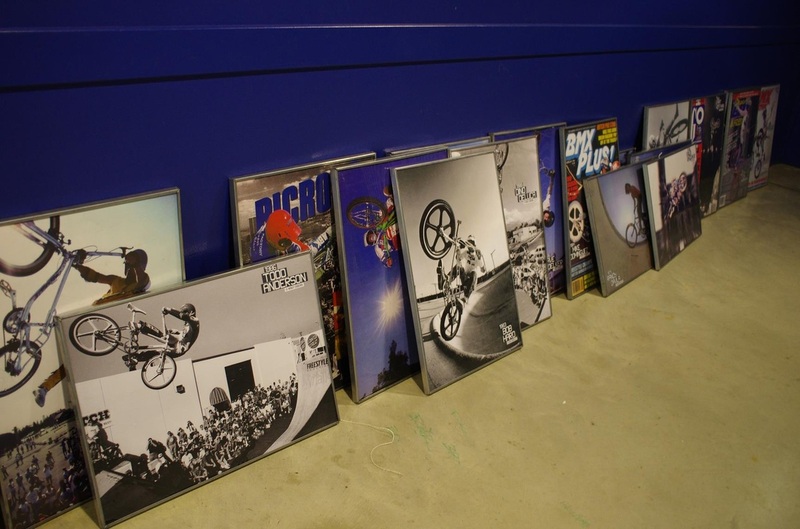 Windy Osborn Old School BMX images featured at Beton Hurlant. 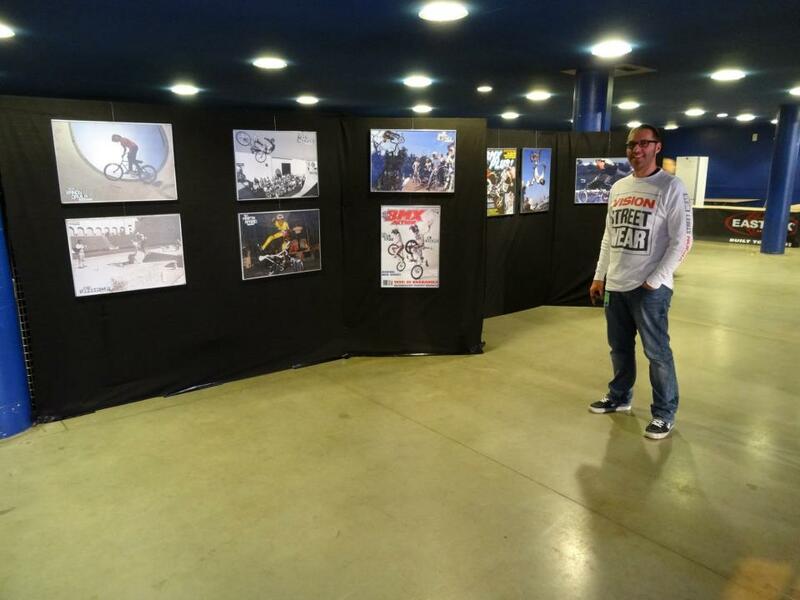 Windy Osborn Old School BMX images featured at Vibrations Urbaines Pessac #15.